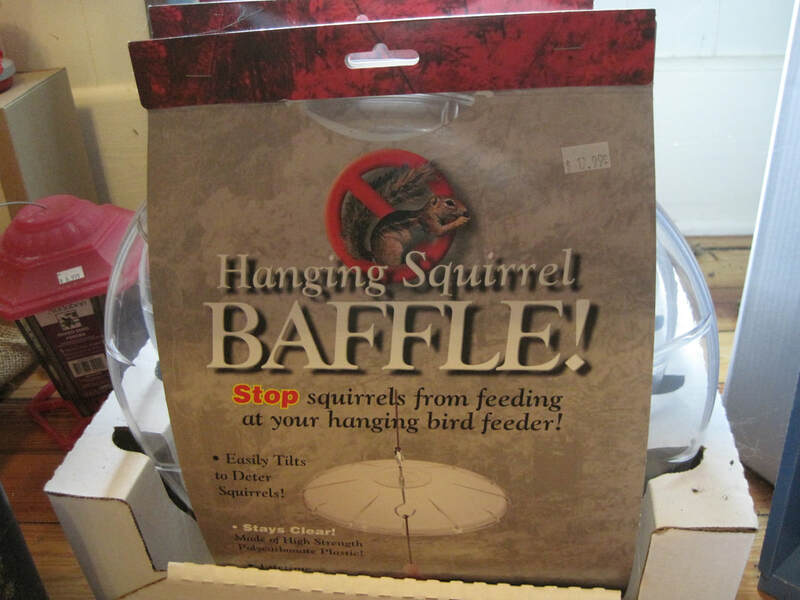 Whatever type of bird happens to have made your back yard their home, we're sure we'll have something you can give them to eat and feel welcome. 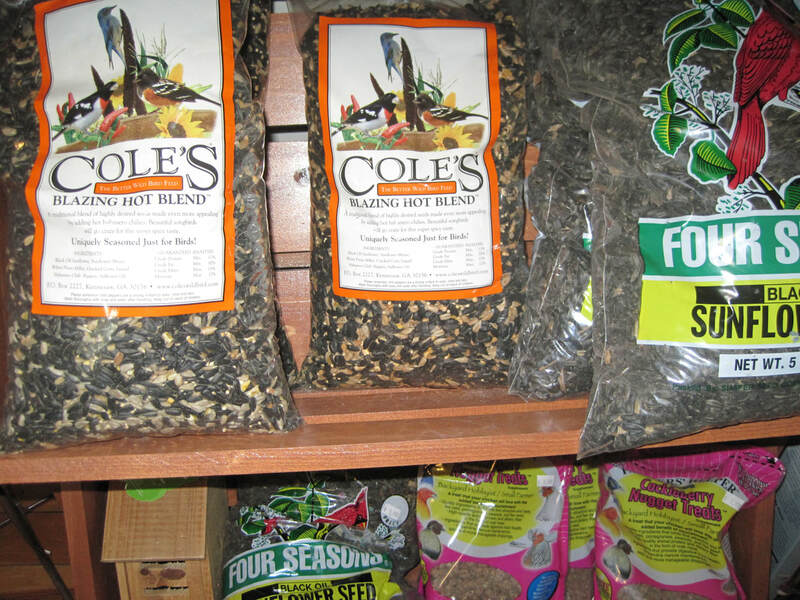 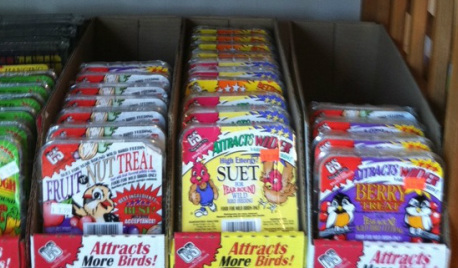 Stop by our store and we'll be happy to help you take care of all your bird needs! 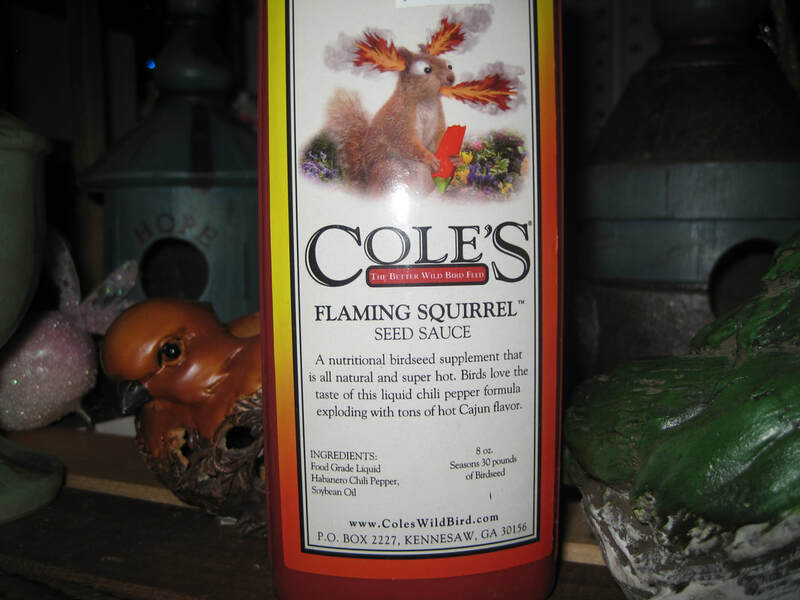 Add this hot pepper extract to bird seed to keep the squirrels out!